As a member of the Specialty Insurance Agents Association of Florida, you will receive a 10% discount off the monthly subscription of ITC’s Insurance Website Builder or AgencyBuzz. 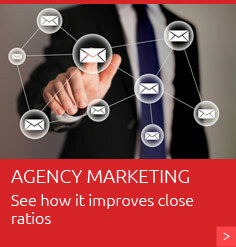 We are committed to helping independent insurance agents succeed and are the only company to offer a full range of marketing, rating and management software and services. ITC’s insurance agency software - like TurboStorm and InsurancePro - improves your agency’s efficiency, lowers your costs and saves you time. Our suite of marketing products - like Insurance Website Builder, AgencyBuzz, social media and SEO services - makes growing your agency and keeping your customers easy. Most importantly, ITC gives you time to focus on what you do best... Protecting your customers from potential risk. 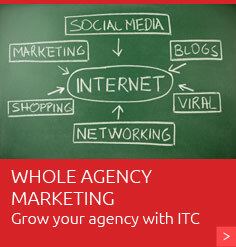 To learn more about how ITC can help your agency grow, fill out the form below.